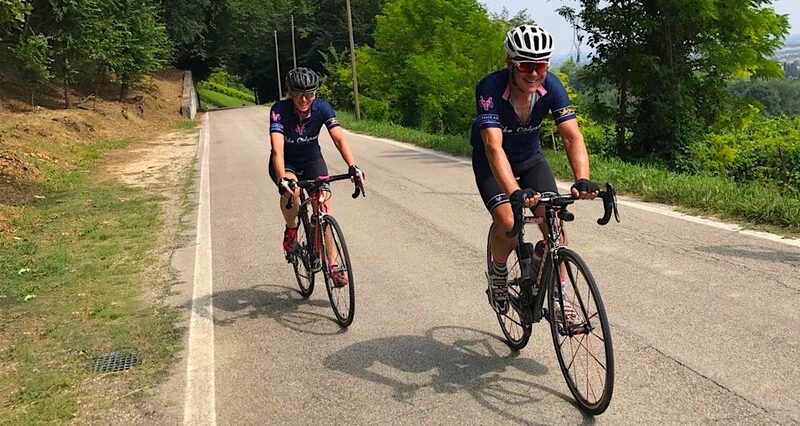 Four Aces: Final Preparations for Lionheart - What Becomes of the Lionhearted? To try to get ourselves ready, Dianne and I have just spent a week south of the Dolomites doing a bit of hill work. 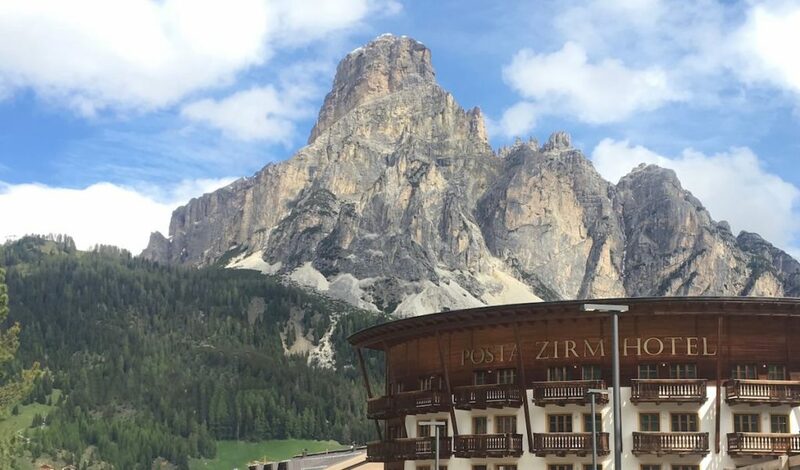 (We did make one foray into the Dolomites themselves. More about that later.) 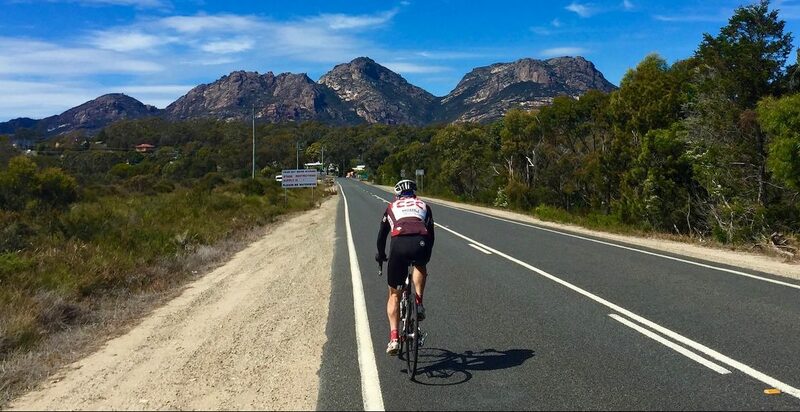 It’s a beautiful environment for cycling. We’ve had four fabulous rides while we’ve been here. 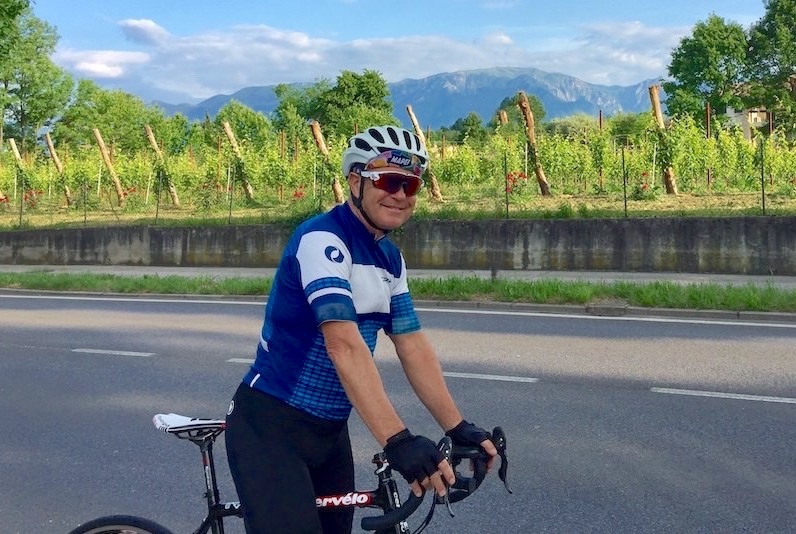 On our first ride – admittedly, it was a Sunday – I saw more people out on bikes than I’ve ever seen before. 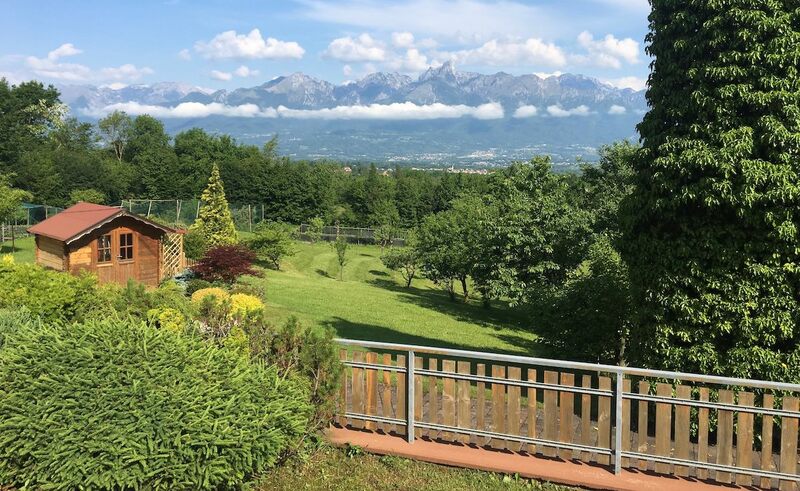 We’ve sequestered ourselves in the province of Veneto, having rented an apartment in the village of Pagnano near Asolo. We are surrounded by vineyards – most of them growing grapes for Prosecco. If you decide to do one of Bike Odyssey’s epic rides, we’d highly recommend this as a place to polish off your preparations. Apart from the great riding, there’s some neat little towns to visit. And, like much of Italy, the area is steeped in history. 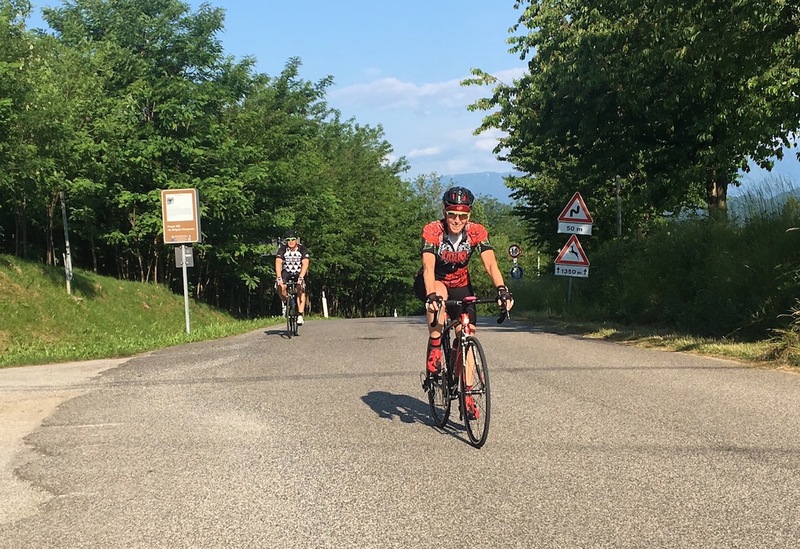 It’s even possible to ride up into the the start of the Dolomites proper without travelling too far on busy roads. 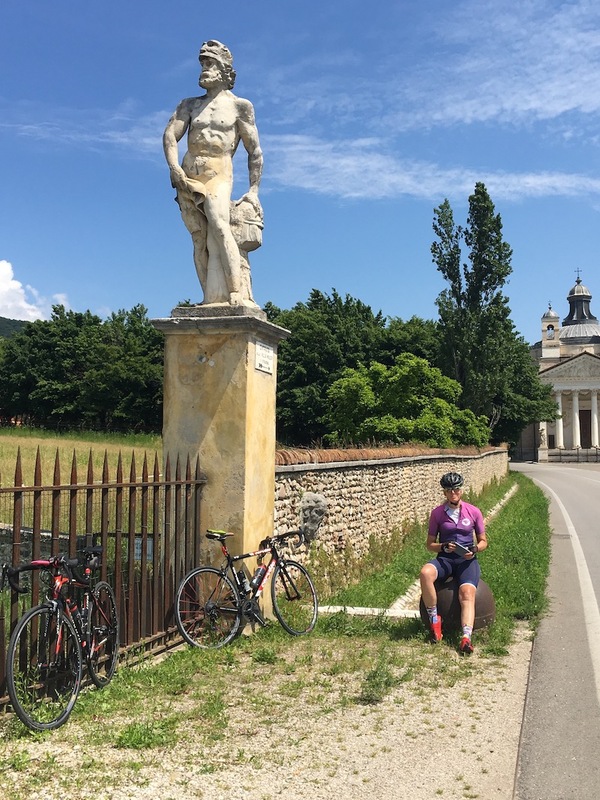 One of the things we wanted to do while we were here was to ride down the famed Passo San Boldo. Using Ride with GPS I put together what looked like a reasonable route. After doing a shorter ride locally, we drove the course. Apart from a few minor tweaks, it looked pretty good so we decided to give it a go. That turned out to be a wonderful ride and one we’ll remember forever. 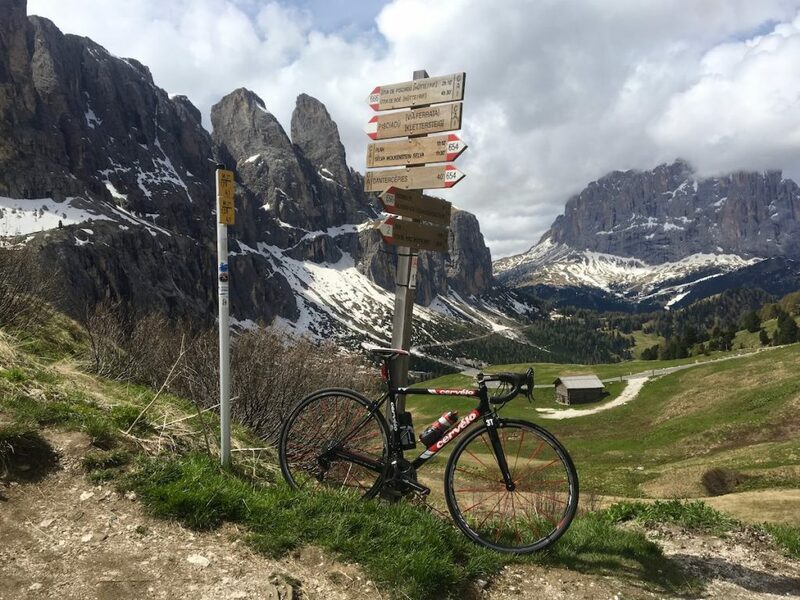 We fudged the Lionheart tour a little the other day by driving up to the Dolomites and riding the famous Sella Ronda. 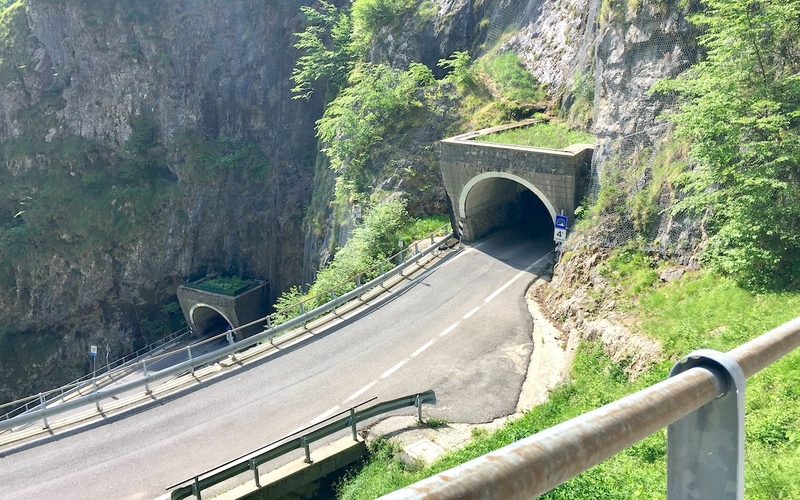 Instead of starting at Badia, we drove to Livinallongo del Col di Lana where we’ll have two nights on tour. 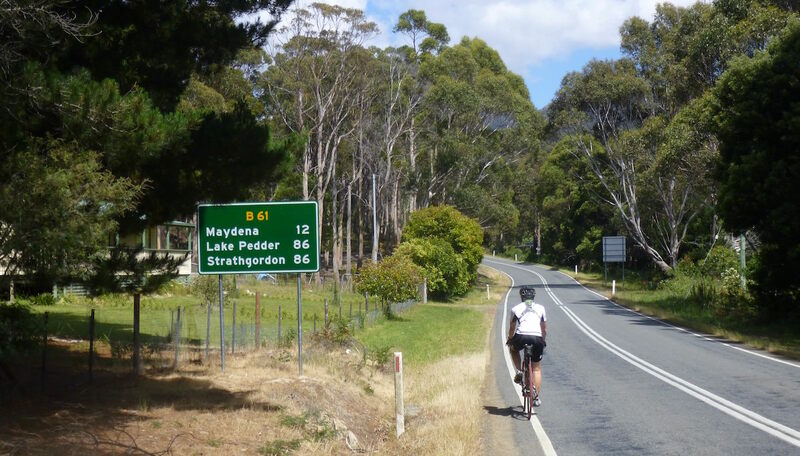 There is an option to ride the circuit, or do a shorter ride – or even take a rest. 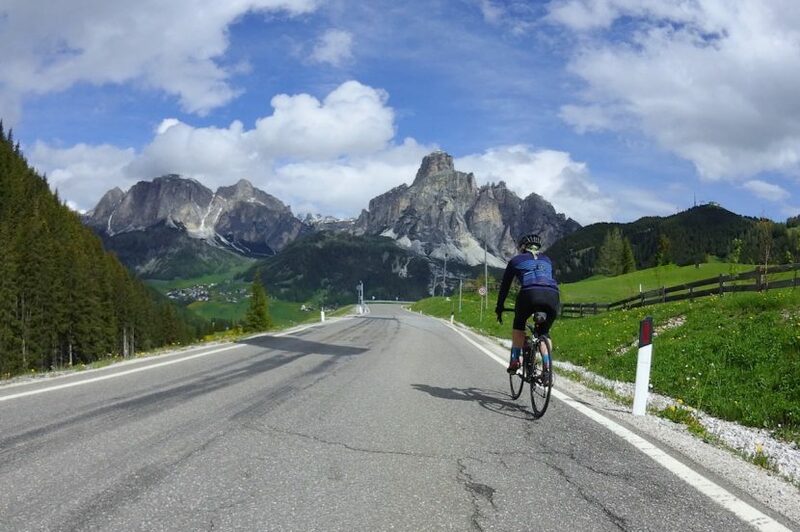 The Sella Ronda has been something on our radar for a long time and one of the reasons we chose to do the Lionheart tour with Bike Odyssey. 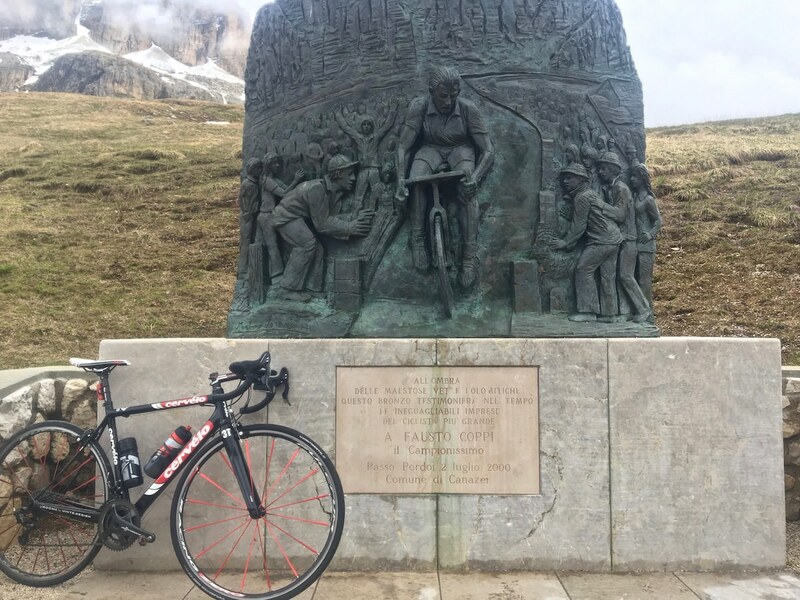 But when we looked at the itinerary in detail and saw the big day before the Sella Ronda option and the continuous days of big climbing after it, Di came up with the plan of doing that ride before the tour starts. 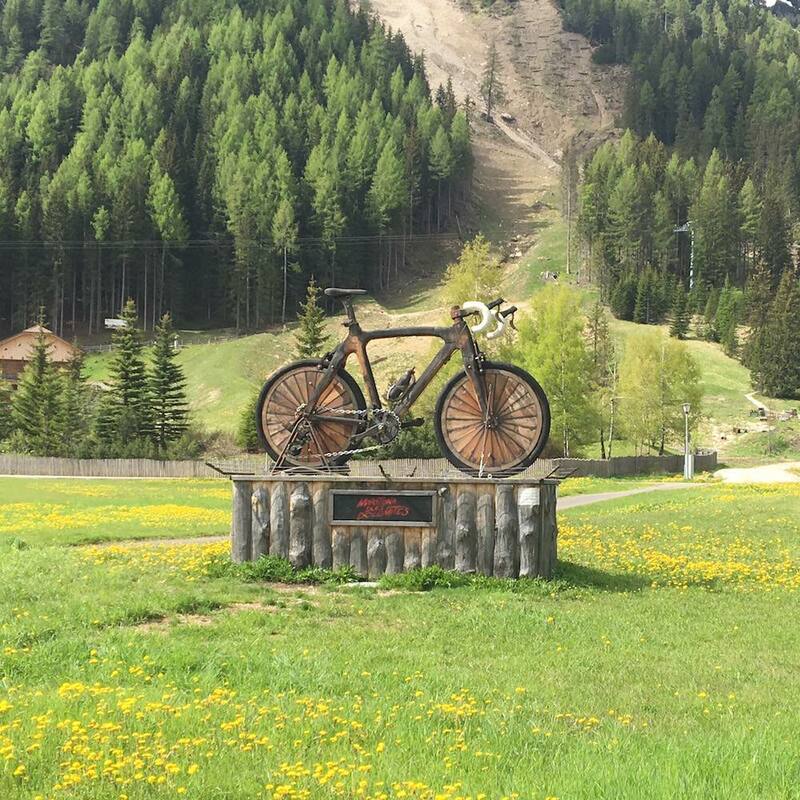 Do you know anywhere else that pays such homage to the bicycle? We’re now heading south for a week on the flatlands, where we’ll ride a bit and relax a lot. And then it’s on to Venice to rendezvous with Sam, Max and all our fellow Lionhearts. Can’t wait!